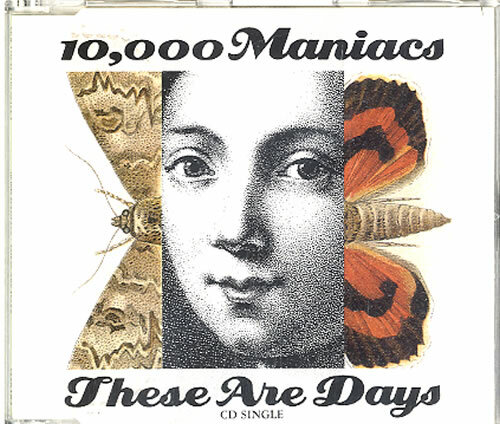 10,000 MANIACS These Are Days (1992 UK limited edition 6-track 2-CD single set, includes cover versions of David Bowie's Starman and Tom Waits' I Hope That I Don't Fall In Love With You, plus These Days and Circle Dream. Part 1 has a numberedpicture sleeve with three exclusive colour photographic prints with Part 2 also in a picture sleeve EKR156CD/X). 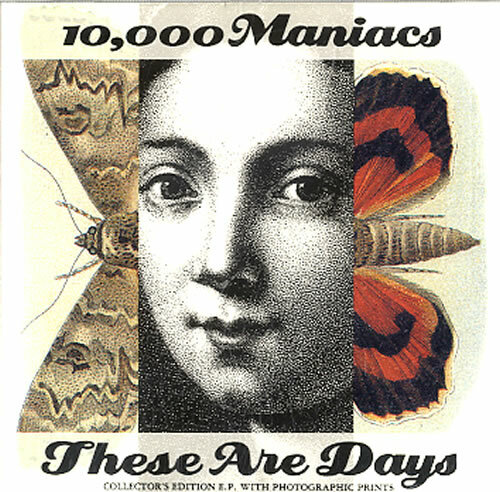 or visit our 10,000 Maniacs image gallery.